The year is 2013. A new chapter for Nokia after the last hurrah of Symbian with the legendary and unique Nokia 808 PureView. Despite abandoning an OS that was a king once (and is still popular in the enthusiast community, e.g. with the SIStore and Delight team), Nokia had something fresh and different to present in the mobile industry. Windows Phone 8/8.1, in combination with unique, colorfully designed and tough unibody Nokia devices. Something completely different from the competition. After releasing the "most innovative smartphone of the year" (Lumia 920), Nokia transferred and readapted the technology of the Nokia 808 PureView into the other legendary camera phone, the Lumia 1020. But they were already planning something much greater and innovative. Various leaks over the years have shown devices with codenames like 'Midas/Catphone' and 'Goldfinger'. They were some of the first Nokia devices built to support the '3D Touch' technologies and the first to have Windows Phone 8.1. The Catphone was an entry level Lumia phone and the Goldfinger was a high level Lumia phone. Although the glossy unibody Goldfinger device (an evolution of the Lumia 920 in terms of design) was designed to be released in the '30' series (e.g. 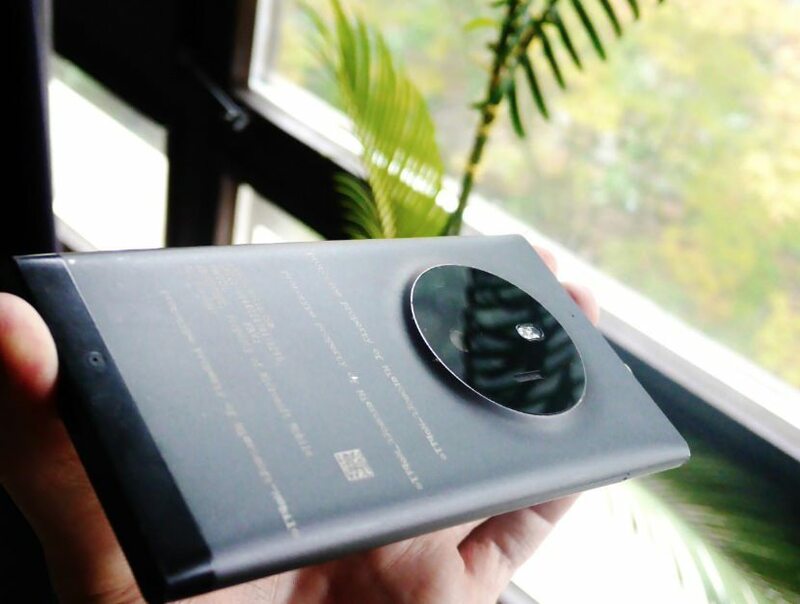 Lumia 1030), later a different prototype was built to be released as the (actual) Lumia 1030 and the Goldfinger prototypes were used for testing purposes only. 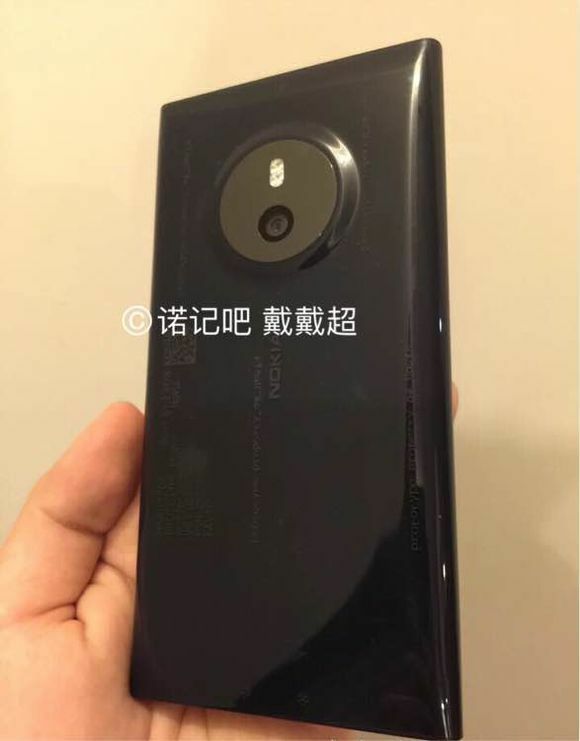 The new prototypes codenamed as Nokia 'McLaren' were of a different design, much closer to the lumia 1020, with a big camera module (which means that its camera was meant to be better than the one on the Goldfinger), but with bigger size and screen, and full aluminum unibody instead of polycarbonate, which makes it feel much more premium compared to the Lumia 1020 (or the Goldfinger). It also has smaller bezels, size and weight compared to the Goldfinger. 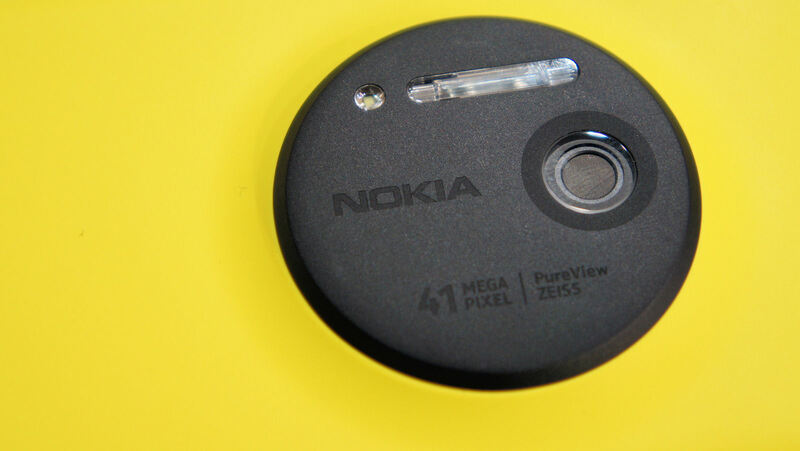 The Nokia 'McLaren' would have been the Lumia 1030, the flagship of the Lumia '30' series (i.e. the 3rd generation of Lumia), the first with WP 8.1 out of the box and the first with the innovative, but never released '3D Touch' technology, if… it hadn’t been cancelled. As we can see, its hardware was comparable to other high-end Lumia phones (e.g. the Lumia 930 or the Lumia 1520) but with various improvements. However, what makes it unique among the best Lumia and among all other smartphones today is its innovative never-released 3D touch technology. Unlike any other smartphone out there, its groundbreaking 3D Touch digitizer allows sensing of nearby objects (i.e. our hands) without touching it at all. It recognizes with high accuracy the 3D position of up to 5 fingers at the same time and it utilizes no other sensor to achieve such a thing. No proximity sensor, no camera sensor, no nothing at all. Only its evolved 3D sensing digitizer. This offers the opportunity to use the device without touching it at all in many cases. The possibilities of such an innovative technology are endless. Let’s see some examples of what this technology offers. Although, some of them we have already seen elsewhere, I thought it would be nice to go deeper and present them here in more detail. This feature would simplify the way we use an app. It would make it easier and faster. Briefly, by using the Pre-Touch technology, (i.e. without touching the screen), we can hover our finger over an app, hold it there for a second and it explodes in smaller tiles - submenus. This means that without opening the app at all we already have access to the submenus of the app to have a quick look or open a specific submenu. As an example, we can see our favorite contacts and click directly one to call – this is way faster than opening the contacts, search for the contact then call. It is also more convenient than having many shortcuts of favorite contacts on our screen. Another example is the web browser. We can access our favorite sites or the last site that we opened without even opening the browser. This feature, although it supports the inbuilt Internet Explorer and Contact tiles, could in theory apply on any app to make our life easier! This feature does what it says. The 3D digitizer can detect objects not only above the screen, but also around it. In this case, without touching the screen, but only the shell from the sides, the grip and also the intensity of it can be measured and translated into a function, e.g. locking or unlocking of the screen orientation. A much faster and easier way to lock-unlock-change orientation without creating shortcuts and tapping again and again all the time or - even worse - looking deep into settings to change it. 4. Pre-Touch handwriting or typing. Although I haven’t found a finished app, dedicated to either pre-touch typing (non-touch 'Swype' keyboard) or pre-touch handwriting & translating handwriting to typing words (only the second half exists in a few apps available for any phone), this is a feature that is possible with this technology and that would make writing much faster and easier. Through testing some apps, however, I could use this function for handwriting. With a pen and a further translation to words etc, this would be what I call the 'Galaxy Note Killer' feature that would surpass the famous Samsung Galaxy Note series and the precise and unique S-Pen. These are just some of the features I noticed myself, and when the second part of this 'Days of Future Past' feature is ready, I will also demonstrate one last feature, the Pre-Touch Camera that is extremely rare. I have also found a very interesting video presentation (from 2016, I think) that shows a few more features that utilize further the Pre-touch sensing, with combinations of grip and hover, or touch and hover etc, offering an even better experience with the smartphone. These applications include Microsoft Office, an evolved web browser, a UI-less Media Player and even games.